An insurance deductible is the amount of money you agree to pay out-of-pocket towards an insurance claim before your coverage kicks in. 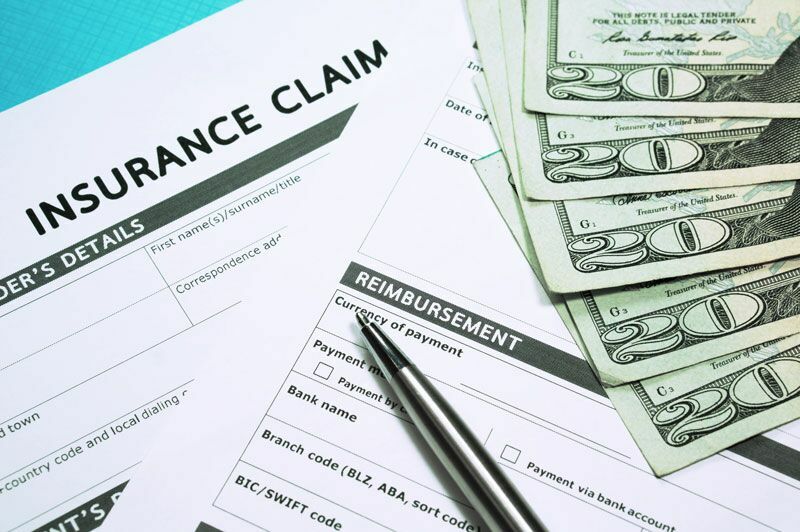 For instance, if you have a deductible of $500, then you personally would have to pay $500 towards a claim before your insurance steps in and covers the remaining cost of a claim. It’s important to understand that your insurance deductible and your premiums have an inverse relationship. This means that the higher your deductible, the lower your premiums will be and vice versa. Why does my deductible amount matter? It’s important that you set a deductible amount that you can comfortably afford to pay. While setting a high deductible will save you money on your premiums, this is a risky strategy. If you set your deductible too high, then you risk not being able to access your insurance coverage when you need it the most. This is why it’s so important to set your insurance deductibles at a level that you can actually pay if necessary. Can I change my deductibles? Generally, you have the ability to change your auto and homeowners insurance deductibles whenever your please. However, there are some exceptions. For instance, if you live in an area prone to certain natural disasters, then you might be required to pay a specific percentage deductible rather than the normal dollar deductible. Percentage deductibles may not be changeable because they are based on a percentage of your policy’s coverage limits. Here’s what you need to know about insurance deductibles. Do you have more questions regarding your insurance? Then turn to the experts at Udell Family Insurance. We are ready to assist you with all your insurance needs. Contact us to get started today.